If you’d like someone to go with you to medical or hospital appointments, we can help. 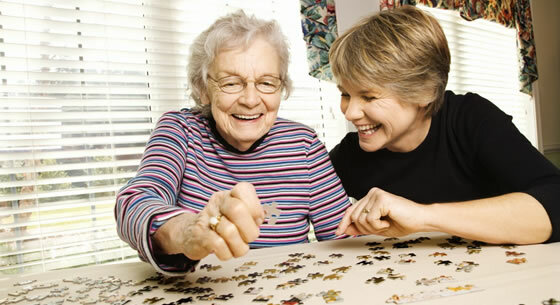 In addition, a companion can provide practical assistance with tackling bills and administration. You can pursue your hobbies and interests, and we can arrange to accompany you on days out or visits to your local club, to ensure you keep in touch with friends, family and the local community. We can even help you with the daily crossword, or stroll with you on a walk around town. We’ll be happy to help keep the household running smoothly by tackling chores regularly, making sure you have enough food in the house and dealing with practical issues. 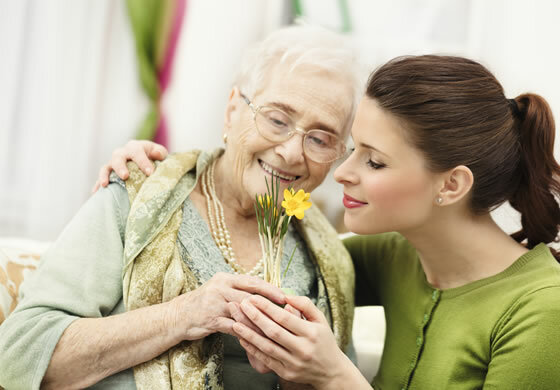 At Olive Care we know that your relatives and loved ones are dear to you. However, we appreciate that as a carer you also may need a little time away, to recharge your batteries. Olive Care offers a flexible support plan that can be tailored to your needs. You’ll enjoy the peace of mind that comes with knowing your loved ones are in good hands, receiving the care you’d expect when you are not there to look after them. Your well-being is as important to us as the care we deliver. and comforting environment when they are seriously ill, or suffering from a life-changing condition. 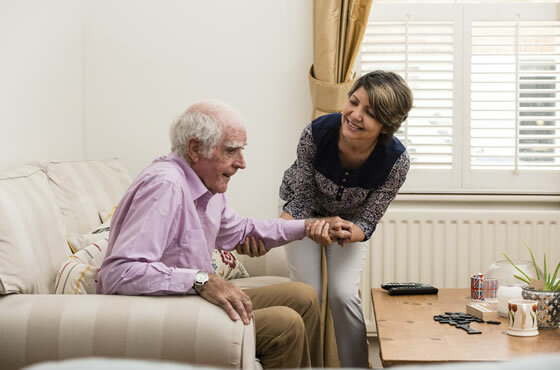 We offer several levels of support, emotional and physical, to enable you to remain at home or for your loved ones to return home. 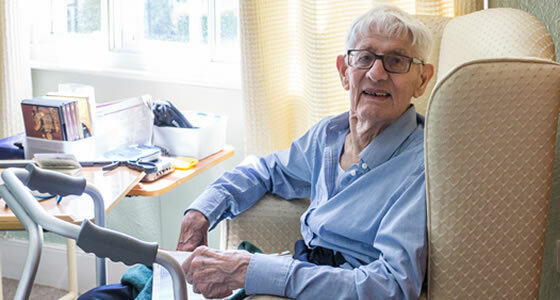 The family home remains a warm and welcome environment that nurtures a loving and positive atmosphere, and we provide the care you need. We understand that this debilitating illness brings emotional and psychological challenges, not only for the sufferer but also for close family and friends. Being able to understand and cope with the consequences of this illness will make it easier for you to deal with the challenges that it brings. Olive Care will provide you with support and useful advice, helping you to tackle day-to-day activities and tasks.